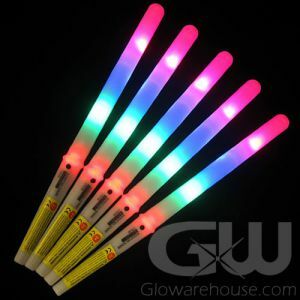 - 7 Inch Battery Operated LED Glow Sticks! 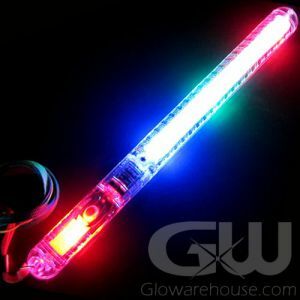 - 24+ Hours Glow Duration! - Military! Safety! 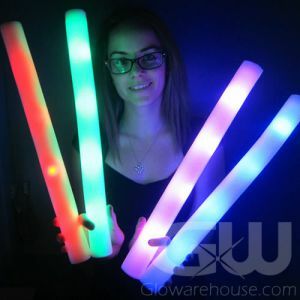 Glow Parties and Crafts! 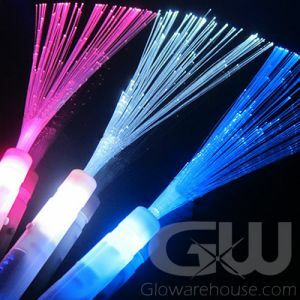 Love glow sticks but don't like having to throw them away after one use? 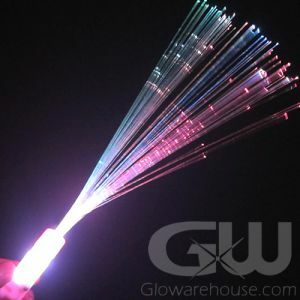 Wish glow sticks could be brighter? 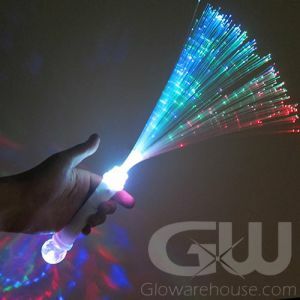 Wish you could turn a glow stick on and off? 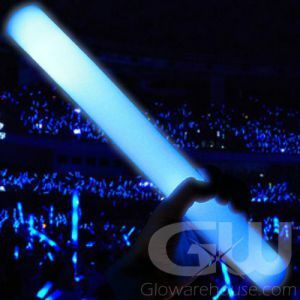 Well your dreams have come true with the awesome 7" LED Light Stick by Glowarehouse.com! 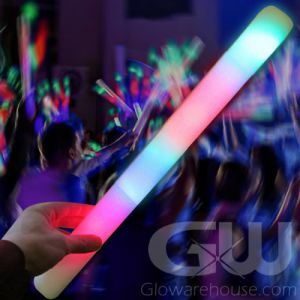 Our high quality 7" Battery Operated Glow Sticks emit a brilliant and intense light and will last for over 24 hours of continuous use - longer if you turn them on and off again. 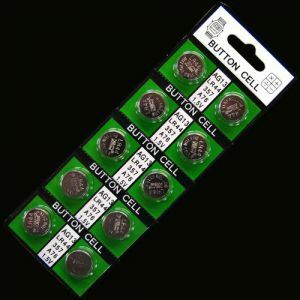 And if it does go out, you can always replace the batteries! 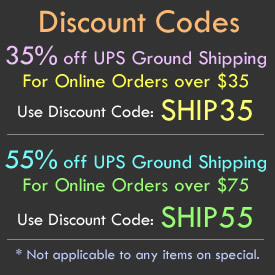 These light sticks are especially useful for marking locations and hazards at night and for completing your family emergency kit. 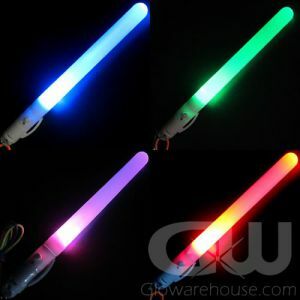 Take 7" LED Light Sticks with you on outdoor excursions like camping, hiking, hunting, fishing and night golf. 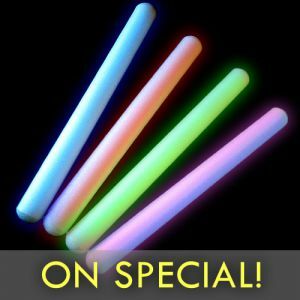 The 7" LED Light Sticks are also fantastic for Halloween costumes, for outdoor lighting in lanterns and luminaries and can be used instead of traditional glow sticks just about anywhere! 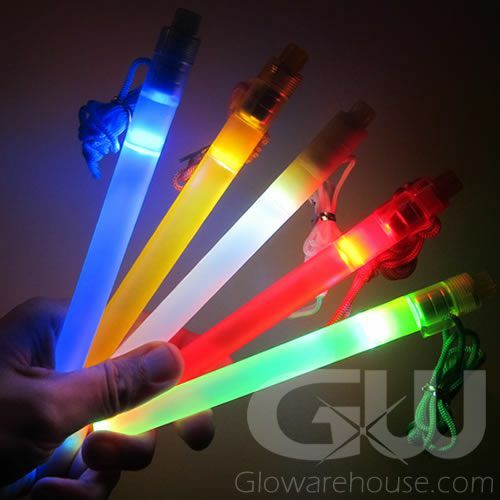 Each 7" battery operated LED glow stick comes with batteries already installed and a removeable lanyard.